Wordless Wednesday – February Calendar Shot! 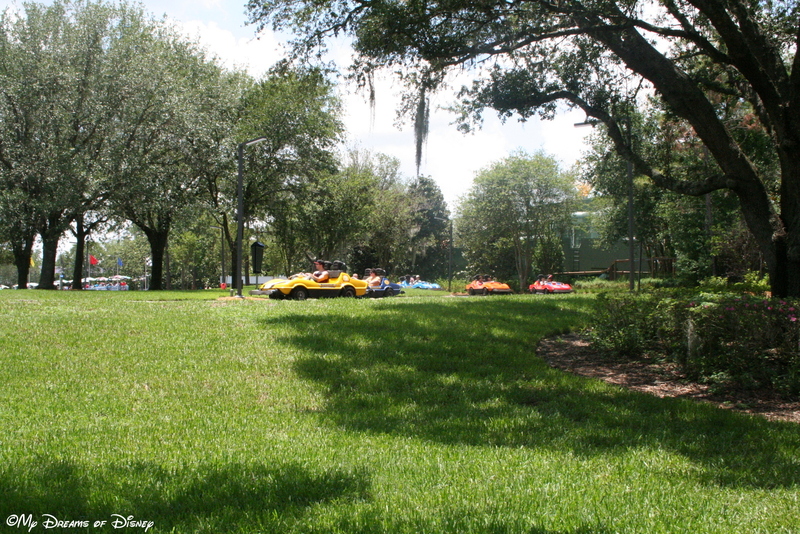 Wordless Wednesday – Disney Days of Summer! 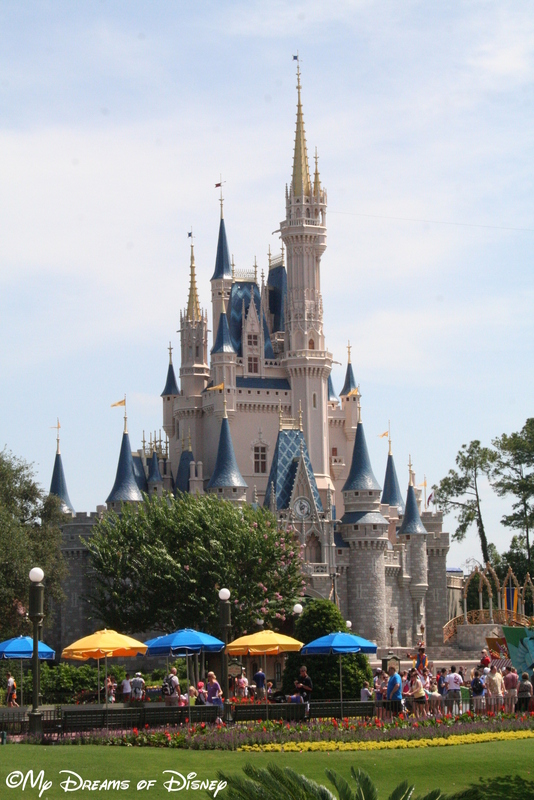 Wordless Wednesday Blog Hop – Disney Hats, Caps, Bonnets, and Bows! 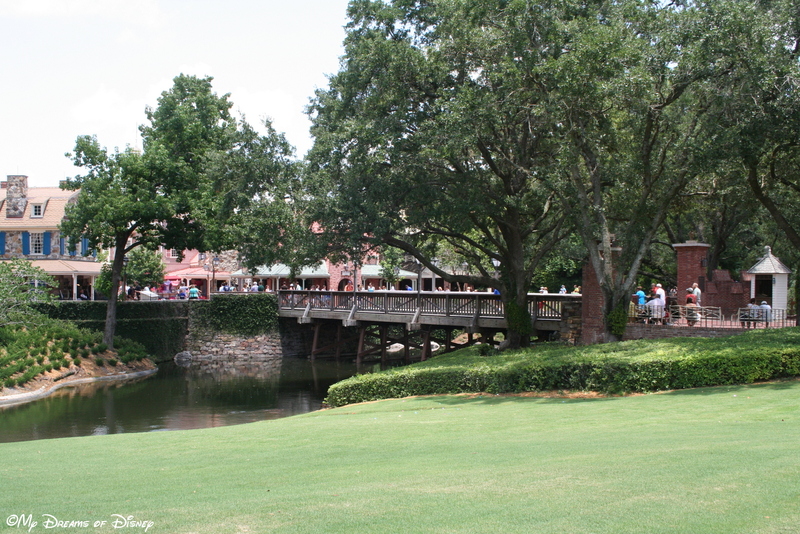 ALways a good day for photos of Walt Disney World! NEVER argue with that! I agree, Paul! Thanks for stopping by! I’ve never seen the Dapper Dans in those outfits before! I took a picture of that chandelier on our trip last month. It’s gorgeous! Nice shots! 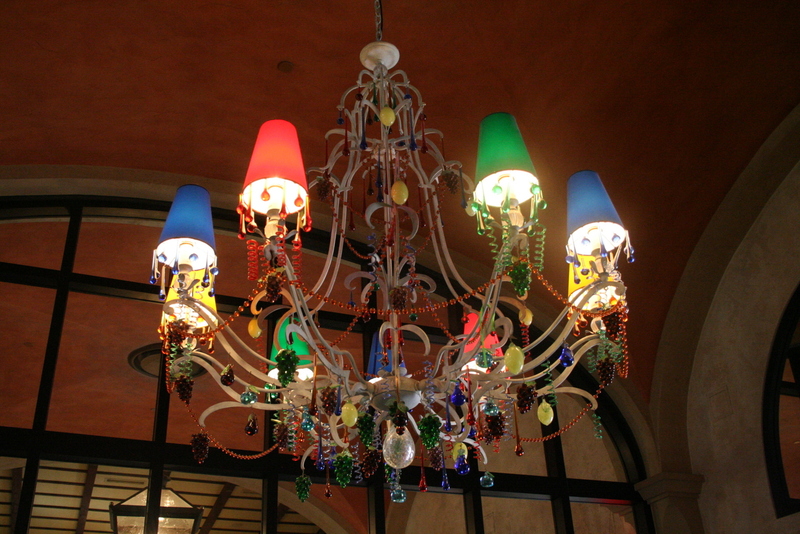 I was just showing a pal MY shot of that same Via Napoli chandelier- it’s that special! As are all your shots of my absolute favorite place!! Another Via Napoli fan here too! You have some great shots. They make me home sick! 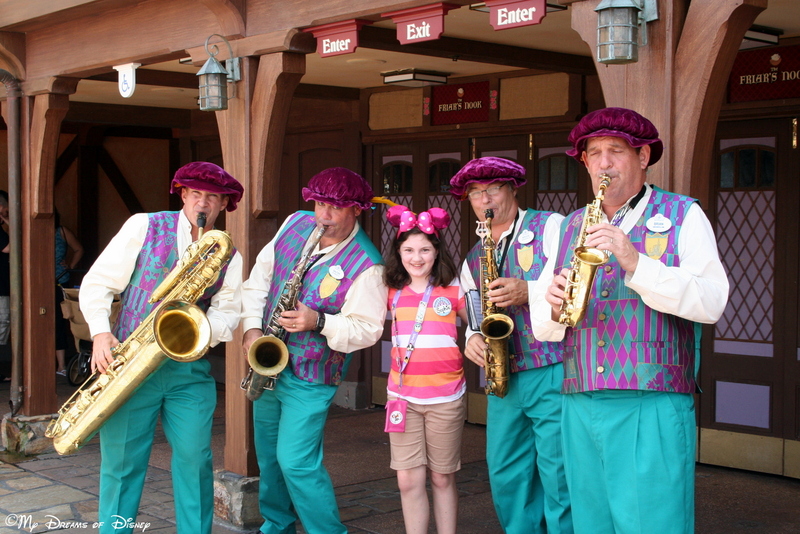 I love the picture with the Dapper Dans! Previous Post: 78 Days til Disneyland – Goofy’s Playhouse! Next Post: 77 Days til Disneyland – The Bakery Tour!